Taiwan Ginseng Tea C has the shapes of tea leave but they are not identical. The color of this tea is orange brown. 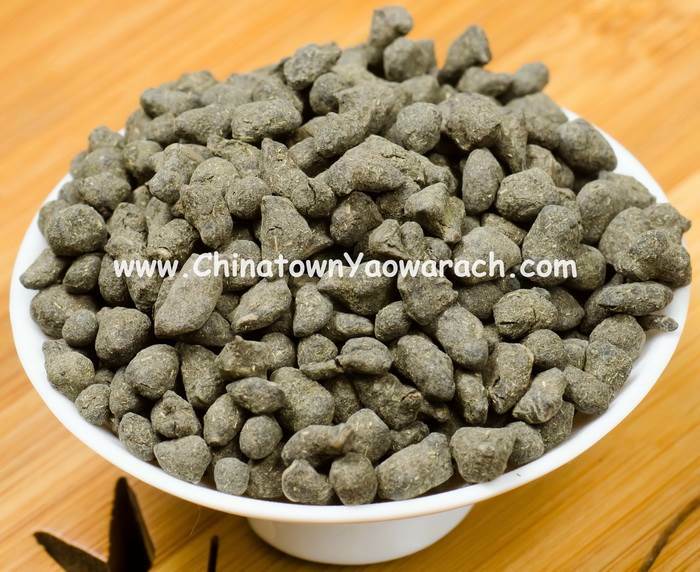 It has slightly stronger sweetness compared with Ginseng Oolong tea.